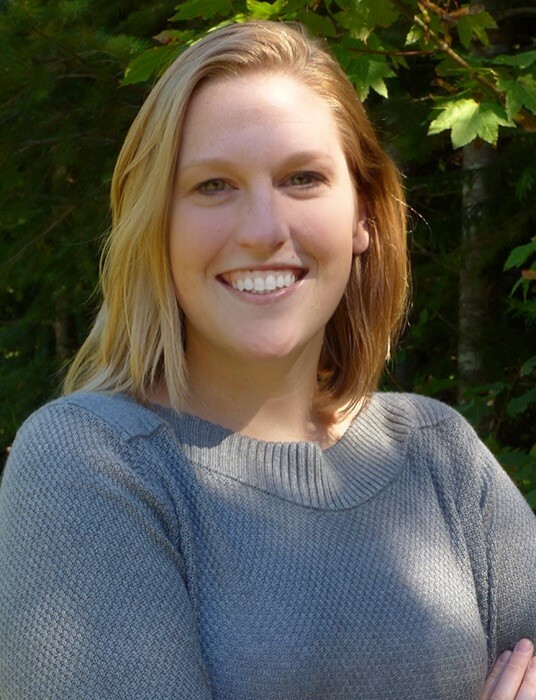 As part of our commitment to provide school district administrators with resources and guidance on federal program compliance and administration, we regularly publish blogs featuring guest writers. 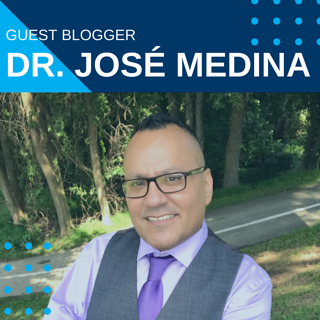 This month, we are honored to feature Dr. José Medina, the Director of Global Language and Culture Education at the Center for Applied Linguistics in Washington, DC. As a former dual language school principal, I know how wonderful, scary, positively life altering, and lonely the position can be. I remember feeling the weight of the job on my shoulders, despite serving alongside a team of amazing dual language educators and advocates who collaboratively guided the work. Later, when I became a Director of Dual Language Education and English as a Second Language (ESL) Services at the school district level, I had a similar feeling of gratitude for the opportunity to serve, but also fear, as our district and campus teams worked diligently to meet the needs of all emergent bilingual students. 1. Know the three pillars of dual language. Unlike ESL and transitional bilingual programs, dual language is the only additive program model and allows us to serve language learners by adding additional languages, but never at the expense of the first language and culture. Students in dual language programs, or emergent bilinguals, use each of the two program languages to strengthen both. Additionally, students in dual language programs are able to see differences in people as opportunities to connect rather than obstacles to overcome. 2. Know your program model and language allocation plan. Are you a 90-10 or a 50-50 program? What subjects at each of the grade levels are taught in each of the two program languages? Does your master schedule really create linguistic equity between the two program languages? These are questions that one must have clear answers to. Only if there is clarity in the program model and the language allocation plan, can dual language educators implement with fidelity and align with research recommendations. Additionally, dual language leaders must remember that effective program implementation requires that all content AND specials areas are available in both program languages. If your school and/or district are not presently offering music, physical education, art, interventions, gifted & talented services, and special education support in both program languages, then there is work to be done. 3. Know that initial literacy in both program languages might be taught differently. English has prestige and is the language that will be most widely represented in a dual language program. This means that dual language leaders must actively elevate the status of the partner language. Included in this work is ensuring that dual language teachers do not teach the partner language in the same way that English is taught. As an example, many Spanish dual language programs focus on facilitating instruction in both languages in the same fashion, even though Spanish is a syllabic and transparent language. In Spanish, word walls, sight words, and onset-rime do not play a fundamental role in initial literacy, however, in some dual language classrooms where Spanish is the language of instruction, you will still find environmental support and instructional practices that align more with English literacy instruction. This is true for other partner languages as well. Finally, as a dual language leader, ensure that teachers have access to specific and targeted dual language professional development focused on biliteracy and facilitated in both program languages, rather than delivered solely through an English lens. Dr. José Medina presently serves at the Division Director for Global Language and Culture Education at the Center for Applied Linguistics (CAL) in Washington, DC. In this role, José guides the research and professional development that specifically serves to meet the needs of diverse student, family, community, and organizational groups. Dr. Medina is also a highly regarded educational expert working to serve the needs of emergent bilingual students, English learners, newcomers, and refugees. José is one of the authors of the Guiding Principles for Dual Language Education, a resource that is used around the globe to implement and continuously improve dual language programming. Dr. Medina can be reached via email at jmedina@cal.org. The Guiding Principles for Dual Language Education is a free resource and available at www.cal.org/gp3.